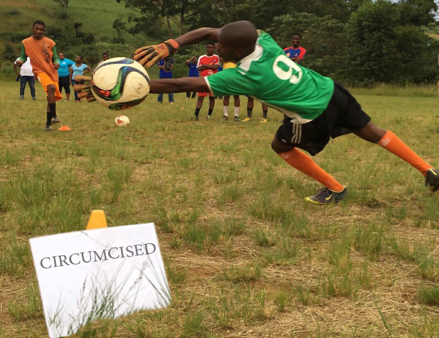 Grassroot Soccer was selected as the “Best Demonstrated Impact” winner of the Demand Creation Challenge for our “Make the Cut” Voluntary Medical Male Circumcision (VMMC) campaign. On July 21, 2018, the OPTIONS Consortium will host Insight to Impact – a full-day AIDS 2018 pre-conference at the RAI Amsterdam Convention Centre in Amsterdam to showcase world-class solutions to driving demand for preventative HIV behaviors, products, and services. Unique to the pre-conference is the first Demand Creation Challenge – a competition designed to highlight innovative, high-impact communications-based approaches to HIV prevention. Three winners were chosen in separate categories, along with seven honorable mentions. OPTIONS worked with a panel of judges who reviewed each application and scored submissions based on specific criteria, including campaign objectives, rationale, strategy, creative execution, tactics and channels, evaluation and results, as well as dissemination of results. The Optimizing Prevention Technology Introduction on Schedule (OPTIONS) Consortium is one of five interlinked projects funded by the U.S. Agency for International Development (USAID), in partnership with the U.S. President’s Emergency Plan for AIDS Relief (PEPFAR), to expedite and sustain access to antiretroviral-based HIV prevention products. 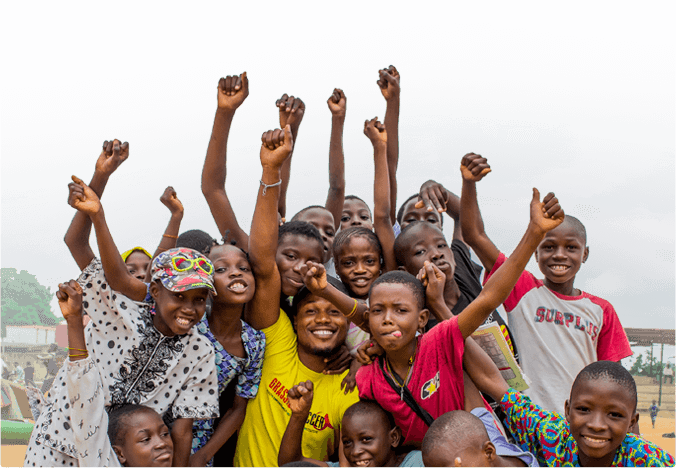 The consortium represents an international, multidisciplinary partnership that brings together a unique combination of global, regional and country experts across the antiretroviral (ARV) research-to-rollout continuum. Follow OPTIONS on Twitter @optionsmpii.